One of the major benefits of this new partnership between Front Porch and Libsyn is the ability to listen to all Front Porch produced podcasts on Spotify, which recently made a big entry into the podcast space. Spotify is an industry innovator and pivotal in shifting the way people listen to content through streaming. With an already established listener base for music streaming, Spotify has quickly risen to the second largest platform for listening to podcasts — accounting for 8.1% of all downloads in the month of October according to Libsyn. With only 31% of Libsyn’s shows hosted on Spotify, listener share is poised to rise even higher when more podcasts are added to the list. A presence on Spotify tremendously increases discoverability and puts Front Porch Media Network’s content in a position to grow with the platform. The Front Porch Media Network, LLC (“Front Porch”) is a podcast production company and radio syndication network. Based in Cleveland, Ohio and led by a team of knowledgeable executives, supported by rock-star talent, and backed by experienced production and broadcasting professionals, Front Porch Media is committed to bringing premium content to people wherever they are. It's our passion to produce and distribute high-quality storytelling that entertains, inspires, and delights intellectually curious listeners across digital, mobile, and broadcast platforms. 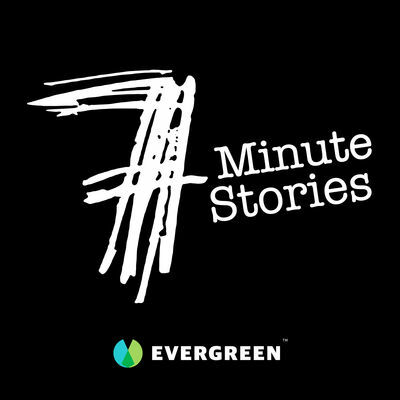 Recently, Front Porch launched its new contemporary based Evergreen Podcasts (http://www.evergreenpodcasts.com). Evergreen hosts a diverse and dynamically curated blend of creative shows, featuring a wide range of lifestyle and niche programming. The network features a myriad of entertaining shows, rooted in high creative values and production quality. Listen up. Listen in. Listen good. EvergreenPodcasts.com. 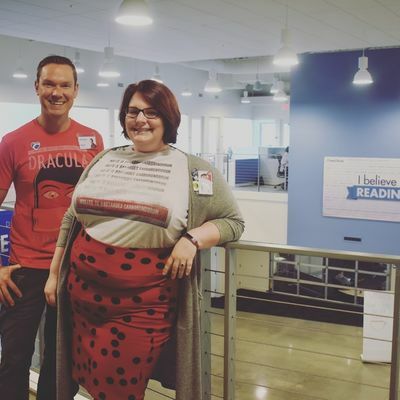 Evergreen Podcasts (Evergreen), a Cleveland , Ohio-based podcast publisher, is proud to announce a partnership with Professional Book Nerds podcast. 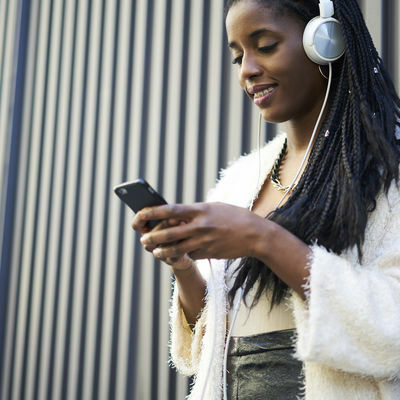 We are loving all of these podcasts for all kinds of music lovers!